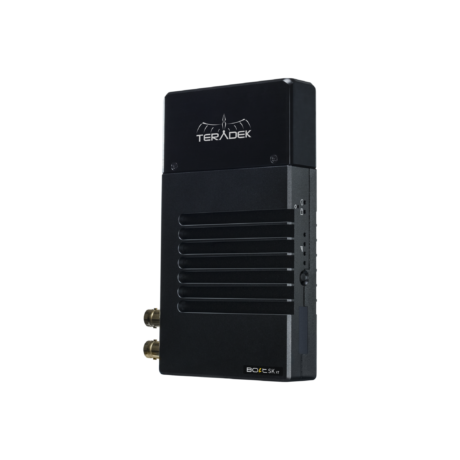 Teradek's answer for a universal lightweight receiver. Compatible with all Bolt 500, 1000, 3000 systems. Easy and elegant solution to add another monitor to your set up without the need for an extra Teradek Bolt package.